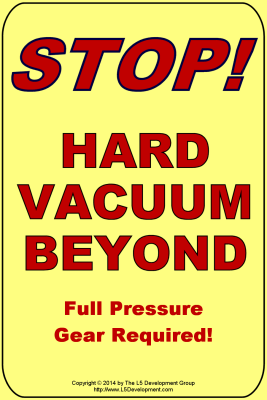 These signs are printed on durable, rust resistant metal substrates, suitable for use indoor or out. They are UV- and water-resistant to last through all weather conditions. 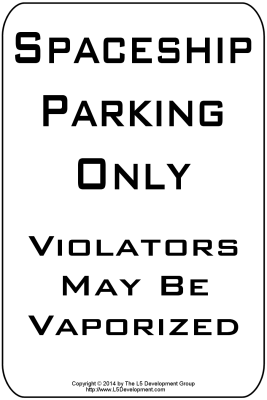 Each sign is approximately 6" wide by 9" high. Copyright © 2014-2019 by The L5 Development Group. All rights reserved.